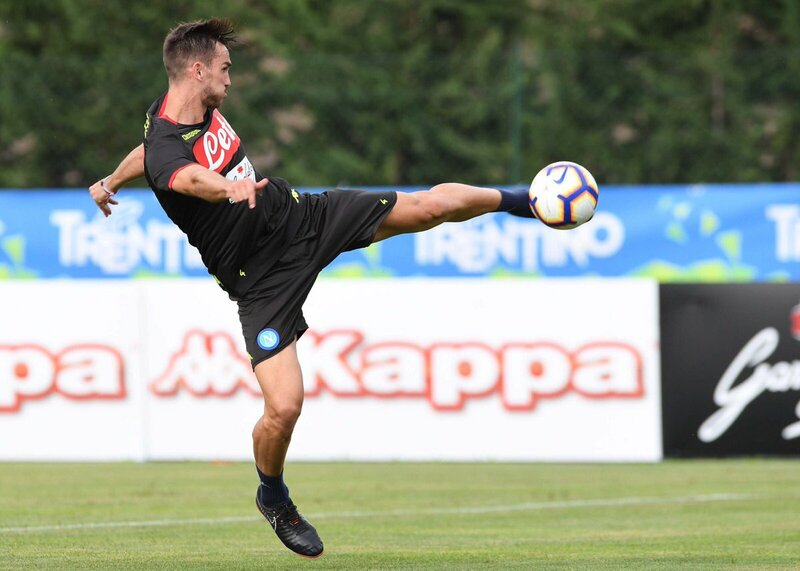 There has been no shortage of drama of comings and goings in Italy so far this summer. Eagleseye Footy takes a look at the biggest, and most intriguing moves in Serie A. No prizes for guessing who has landed the top spot yet again. Since becoming the youngest-ever goalkeeper to play in Ligue 1 in 2015, the 19-year-old is a highly regarded shot-stopper in France and one of the hottest goalkeeping properties in Europe. 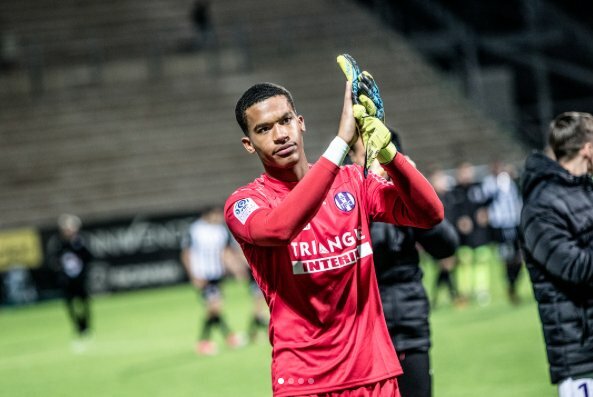 Making his debut at just 16, Lafont has not looked back, stringing two full seasons worth of top quality performances between the sticks for a struggling Toulouse. At 6 feet 4 inches tall, Lafont naturally emits a domineering presence in goal. His repertoire of super-sharp reflexes, imposing athleticism and crucially, mature decision-making aptitude, allow him to pull off saves of the highest order. A transfer that resulted in no shortage of press coverage. Roma beat West Ham United to the 29-year-old’s signature and was lauded by the man who took great strides to bring him to the Italian capital – Roma’s Sporting Director Monchi. “The signing of Javier makes me very happy because we are talking about the sort of player who can excite the fans who he plays for. In my career I have signed a lot of players, but Javier might just be the one with the most talent,” explained Monchi. Despite decreasing playing time in recent seasons for French champions PSG, the Argentine’s talent is unquestioned. 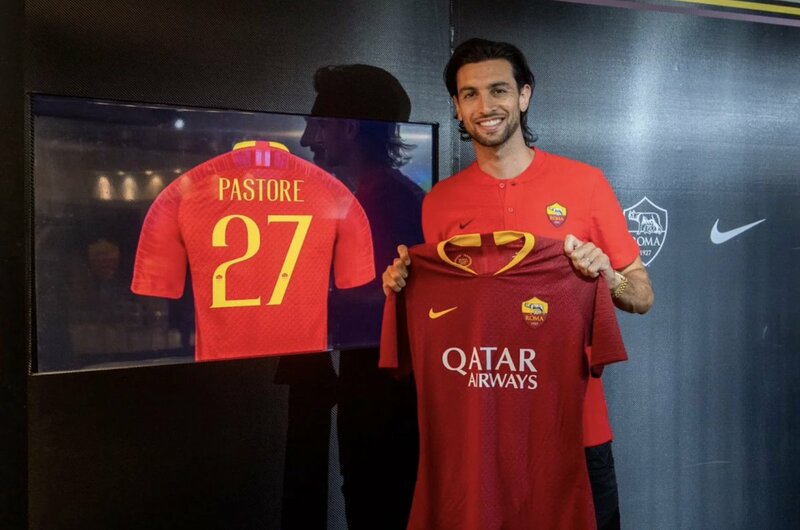 Nicknamed “El Flaco”- due to his tall and slender build, Pastore is an elegant and technically advanced attacking midfielder, capable of playing in a number of offensive roles; be it behind a striker, deeper in midfield or indeed, as a winger. In a summer window with a surprisingly high volume of transfer activity in Serie A, it is refreshing to see a home-grown player command such a transfer fee. Verdi is a player who, at the age of 17 at AC Milan, was touted for great things. There were even Gianfranco Zola comparisons, largely due to Verdi’s comparably undersized build and dazzling technique. However, a series of loan and co-ownership deals to the likes of Torino, Juve Stabia, Empoli, Eibar and Carpi significantly disrupted the Italian’s development. That was until his most recent move to Bologna in 2016. Verdi thrived under much-needed stability in his career and became an integral figure for his side; mustering 16 goals in 62 games and rewarded the captain’s armband at the Stadio Renato Dall’Ara. It will be interesting to see how the 26-year-old adapts to life at his new club under a far larger, more demanding, Neapolitan crowd. Arguably, one of the deals of the summer transfer window. Carlo Ancelotti has identified one of the most cultured midfield talents from La Liga – a league so prestigious due to its distinctly high technical standards. The 22-year-old Ruiz was instrumental in Betis’ quest for European qualification place last season, which they achieved by finishing the domestic campaign in 6th position. The Spain U-21 international is a left-footed central midfielder blessed with consummate feet and superb vision. He thrives playing in small spaces, enjoys driving forward to open defences and is usually most effective as a deep-lying playmaker. 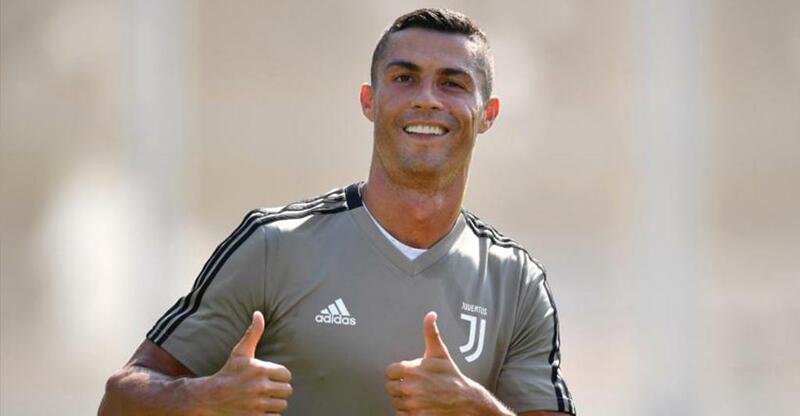 The Italian press hailed Ronaldo’s transfer to the Old Lady as “the deal of the century”. Whether you think that’s slightly over-dramatizing the move; the fact the five-time Ballon d’Or winner decided to leave the reigning European champions to a league that hasn’t had a player featured among the top three winners since Kaka in 2007, tells its own story. The weighty transfer fee and wages aside, this is a signing that is emblematic of Juventus’ extraordinary re-emergence from inflicted demotion in 2006, to supreme national hegemony that promises sustained success for years to come.